Here’s the final prompt from Napowrimo http://www.napowrimo.net/ who have kept me entertained and my brain sharp throughout the month of April. Big thanks go to Divyam Chaya Bernstein, who has been a great writing mate and written some pretty good poems too over on her website at https://divyamchayabernstein.wordpress.com/ Thanks also go to all of you who have dropped in and ‘liked’ and made comments! Because we’ve spent our month looking at poets in English translation, today I’d like you to try your hand at a translation of your own. If you know a foreign language, you could take a crack at translating a poem by a poet writing in that language. If you don’t know a foreign language, or are up for a different kind of challenge, you could try a homophonic translation. Simply find a poem (or other text) in a language you don’t know, and then “translate” it based on the look or sound of the words. Stuck for a poem to translate? Why not try this one by Nobel Laureate Wislawa Szymborska? Or here’s one by another Laureate, Tomas Transtromer. – Jedoch, da hapert’s meist. And here’s my translation. I have stuck as closely to the original as I could, with a little leeway here and there. and flowers do not grow. with things in iced up state? as frogs and toads all do. I remember how much I cried seeing South Pacific (the movie) three times. The specific, sometimes mundane and sometimes zany details of the things Brainard remembers builds up over the course of the book, until you have a good deal of empathy and sympathy for this somewhat odd person that you really feel you’ve gotten to know. Today, I’d like to challenge you to write a poem based on things you remember. Try to focus on specific details, and don’t worry about whether the memories are of important events, or are connected to each other. You could start by adopting Brainard’s uniform habit of starting every line with “I remember,” and then you could either cut out all the instances of “I remember,” or leave them all in, or leave just a few in. At any rate, hopefully you’ll wind up with a poem that is heavy on concrete detail, and which uses that detail as its connective tissue. it was too bright for a jumper. which we peeled off and licked. we savoured green fizz at parties. that made your feet green. I was envious of it. This started with a recollection of the corner shop where I was sent as a child for a shilling block of Walls ice cream; I always wanted a jumper made from the bright pink wool in the window and never got one. I followed on with random recollections of that time, then shaped them into a poem where colours seemed to pop up in every verse. I remember in colour! In my first version, I began each stanza with ‘I remember’ but in my final version I decided it was better to trim it. Today I’d like to challenge you to write a poem that tells a story. But here’s the twist – the story should be told backwards. The first line should say what happened last, and work its way through the past until you get to the beginning. Now, the story doesn’t have to be complicated (it’s probably better if it isn’t)! 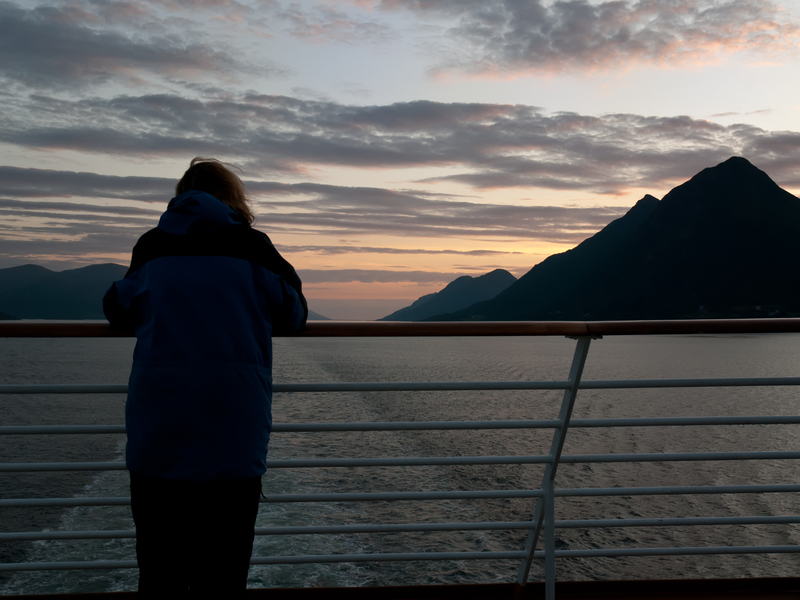 For this prompt I’ve tried to write a poem that is the Hurtigruten Norwegian Coastal Voyage backwards. If you start with the first line and read down you will get the Classic Voyage South. If you start with the bottom line and read up you will get the Classic Voyage North. Take your pick! Today’s prompt comes to us from Megan Pattie, who points us to the work of the Irish poet Ciaran Carson, who increasingly writes using very long lines. Carson has stated that his lines are (partly) based on the seventeen syllables of the haiku, and that he strives to achieve the clarity of the haiku in each line. So today, Megan and I collectively challenge you to write a poem with very long lines. You can aim for seventeen syllables, but that’s just a rough guide. If you’re having trouble buying into the concept of long lines, maybe this essay on Whitman’s infamously leggy verse will convince you of their merits. My poems usually have short lines, so this was a challenge. I reworked a draft of a poem I had written about the German city of Dresden, which I visited five years ago. 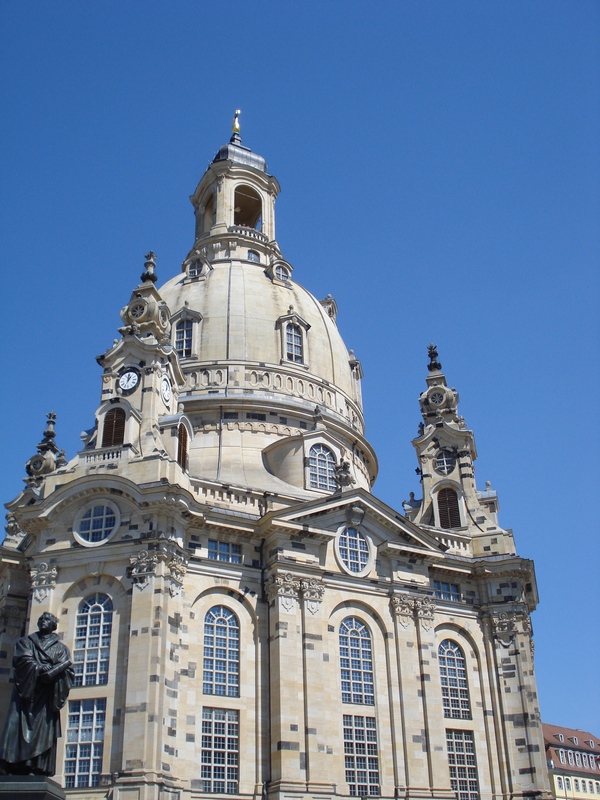 I was inspired by this photograph of the reconstructed Frauenkirche and the statue of Martin Luther. bones crushed, homes destroyed. Silence and smoke drifted over chaos. too large for the church beneath, dwarfing the statue of Martin Luther. speak different languages; spoons clatter on silver metal tables of street cafes. sanitised, reconstructed, reshaped, we try to comprehend the invisible past. Haul on the bowline, the bowline Haul! The call can be longer than the response, or vice versa. But think of your poem as an interactive exchange between one main speaker and an audience. Here’s my response to the call of today’s prompt. It’s a long way from yesterday’s poem at Callinish, and it’s a bit more colourful. and the sun beats down! Over the years I’ve enjoyed learning some ‘call and response’ songs from countries in Africa in community choirs, and that is what came to mind for this prompt. I’ve also had a go at African drumming once, and enjoyed the ‘call and response’ that goes on there too. Drumming and singing in this way enable us to start as individuals but finish up in harmony. I wanted this poem to have a strong drum beat rhythm. Today, I’d like to challenge you to write a poem that begins with a line from another poem (not necessarily the first one), but then goes elsewhere with it. This will work best if you just start with a line of poetry you remember, but without looking up the whole original poem. (Or, find a poem that you haven’t read before and then use a line that interests you). The idea is for the original to furnish a sort of backdrop for your work, but without influencing you so much that you feel stuck just rewriting the original!. For example, you could begin, “Shall I compare thee to a summer’s day,” or “I have measured out my life with coffee spoons,” or “I miss them, but it wasn’t a disaster,” or “they persevere in swimming where they like.” Really, any poem will do to provide your starter line – just so long as it gives you the scope to explore. I took a long time to do today’s prompt. All the lines of poetry that came to me such as ‘I must go down to the seas again’ had such a strong rhythm they seemed to dictate what came next so I struggled to find a good line prompt that gave me room for imagination. The lines I have picked come from the middle of ‘The Horses’ by Ted Hughes – ‘grey silent fragments in a grey silent world’. Later in the poem he uses the expression ‘megalith still’ which I have taken for my title. 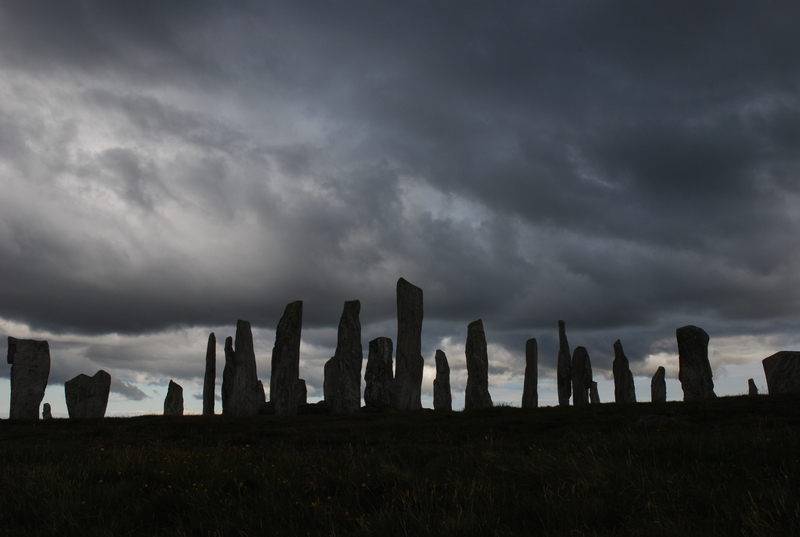 I had in mind the standing stones of Callinish, Isle of Lewis. Not a horse in sight. This started life as a compact, fatter poem but then decided it preferred to be tall and skinny like a standing stone. Today I challenge you to write a “mix-and-match” poem in which you mingle fancy vocabulary with distinctly un-fancy words. First, spend five minutes writing a list of overly poetic words – words that you think just sound too high-flown to really be used by anyone in everyday speech. Examples might be vesper, heliotrope, or excelsior. Now spend five minutes writing words that you might use or hear every day, but which seem too boring or quotidian to be in a poem. Examples might be garbage disposal, doggy bag, bathroom. Now mix and match examples from both of your lists into a single poem. Hopefully you’ll end up with a poem that makes the everyday seem poetic, and which keeps your poetic language grounded. while the sun rises to its zenith. With this I definitely felt ‘less is more’ and did not use all my words. I could have got a more wacky poem if I’d gone for some more bizarre choices for the everyday words. Perhaps I’ll try that another day! 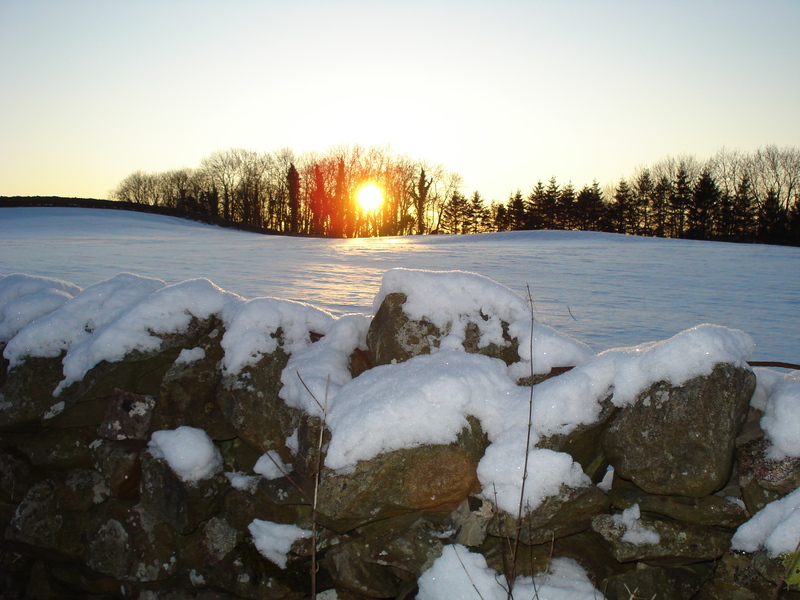 Here’s today’s NaPoWriMo prompt – and oh, it’s a sonnet! That’s a lot to achieve in a day, especially a Saturday, so I’ve gone back and dabbled with one I tried earlier this year, iambic pentameter/Shakespearean. It probably needs more tweaking – but here’s today’s version. and rock upon the whispering, slumbering waves. and seagulls cry in rigging high above. when we set sail for distant, unknown shore. to seek adventure on the open sea. Today’s prompt comes to us from Gloria Gonsalves, who also suggested our prompt for Day Seven. Today, Gloria challenges us all to write a poem in honor of Earth Day. This could be about your own backyard, a national park, or anything from a maple tree to a humpback whale. I took my inspiration from the whales mentioned in the prompt. The opening line (from Genesis 1:21) appears in Copland’s choral piece ‘In the Beginning’ and is also the title of a symphonic poem for orchestra with recorded whale sounds by the American composer Alan Hovhanness. This line, which has its own music, led me into a poem which has the tone of fable.